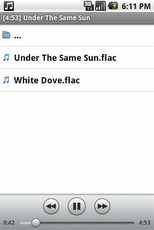 FLAC stands for Free Lossless Audio Codec, it’s a free software, dedicated for lossless audio compression. ALAC is a proprietary codec for lossless compression – called as Apple Lossless Audio Codec. So, if you’re looking for a FLAC or ALAC player for android devices such as your Samsung or Google Android phone (or tablet, whatever you’re using, it doesn’t matter) then you can stop searching now. AndLess is a free and open source audio player for android platform that can play all the popular lossless audio formats such as FLAC, APE, APC, and WV files. Now, it also supports ALAC in m4a container (music files with the extension .m4a). The applications has very simple and easy to use GUI but it does provide some cool useful features such as playlists. Since, it’s available there in Google Play (newer version of Android Market), so you can install it from there. 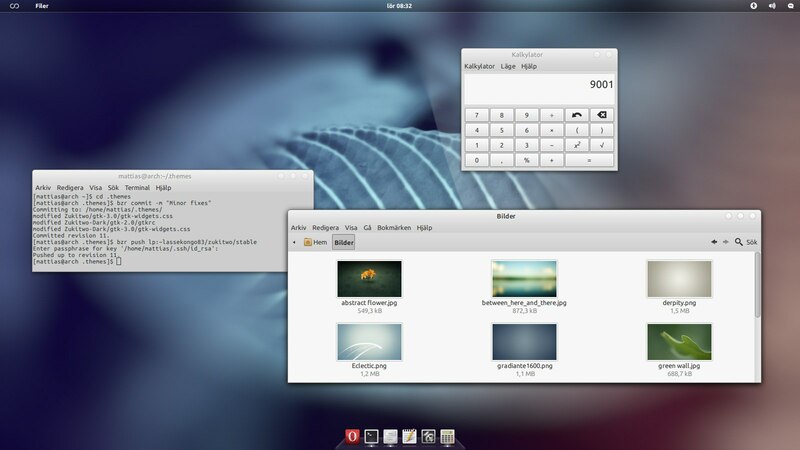 Ubuntu 12.04 LTS (Precise Pangolin) uses Unity as the default desktop, developed on the top Gnome 3. 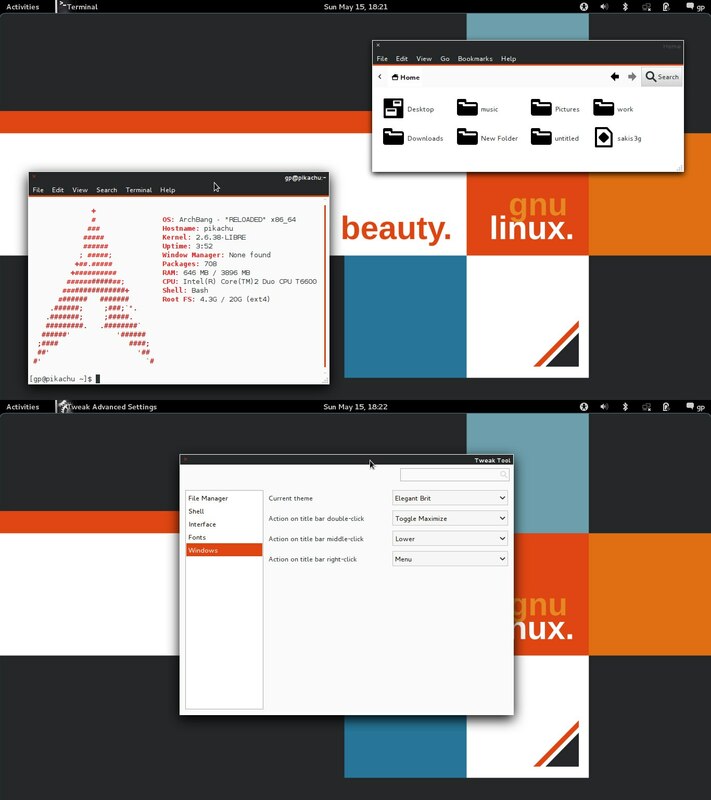 So if you’re using Unity or Gnome Shell interface with Ubuntu 12.04, you can try these cool GTK 3 themes – to have more fun in desktop experience with Ubuntu or any other GNU/Linux distributions that uses Gnome 3 (e.g Linux Mint, Fedora etc). 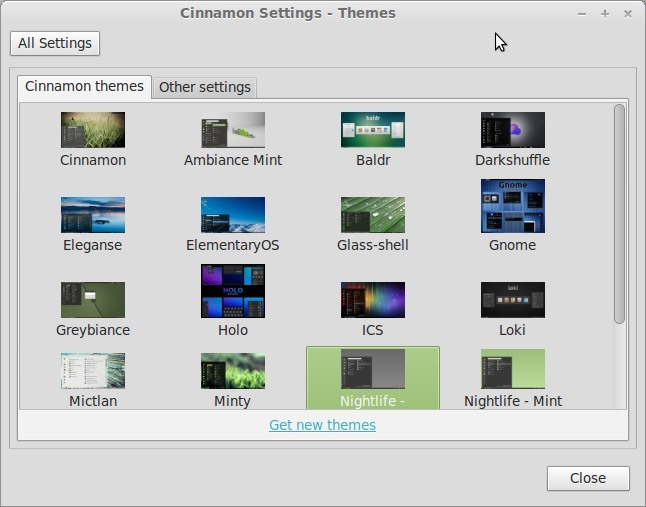 Most of these themes are based on the users ratings and popularity (no_of_downloads) at gnome-look.org or deviantART, download link (to theme page) is there – below each theme. 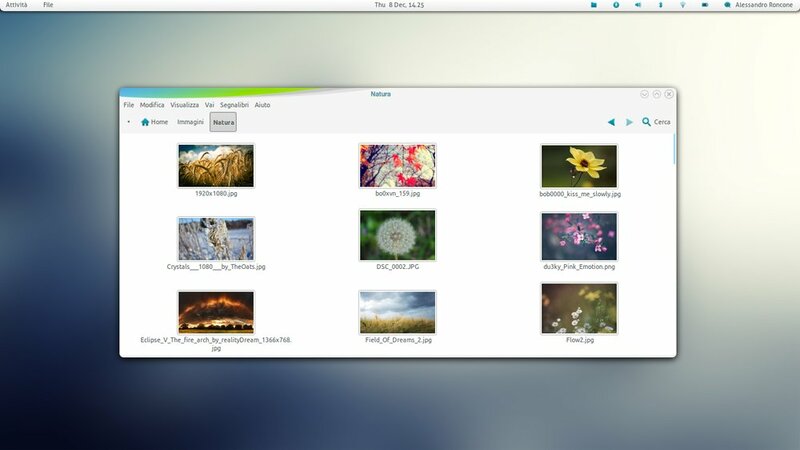 Thanks to the theme developers for their awesome themes and screenshots. If you’re using Ubuntu 12.04 LTS, and of-course it’s very fast But you can still optimize the applications by reducing the time it takes to start. Although, this post explains only about start-up time for applications not the boot time or the overall speed of your computer (although there’s some advice you can follow to enjoy better performance in Ubuntu 12.04, not now, checkout upcoming posts ). it’s a utility application that does some pre-processing tasks such as linking, loading and other dependencies issues (it’s not easy because of the centralized dependency management). So before you start your favorite application, it might have already done some pre-processing task and finally – it would appear faster to you. 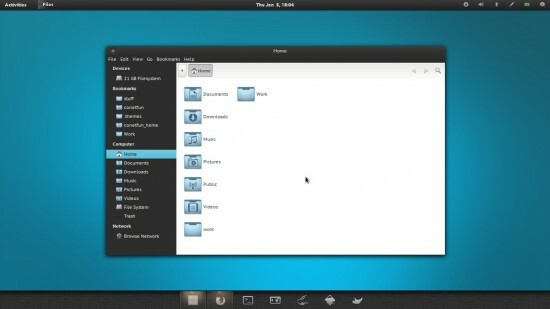 Ubuntu is the most popular GNU/Linux distribution among the desktop users – including the common users as well as developers. If you’re a programmer who prefer light weight and efficient text editor over the bloated and heavy IDEs then you may want to try some of these text editors (if you haven’t really tried). 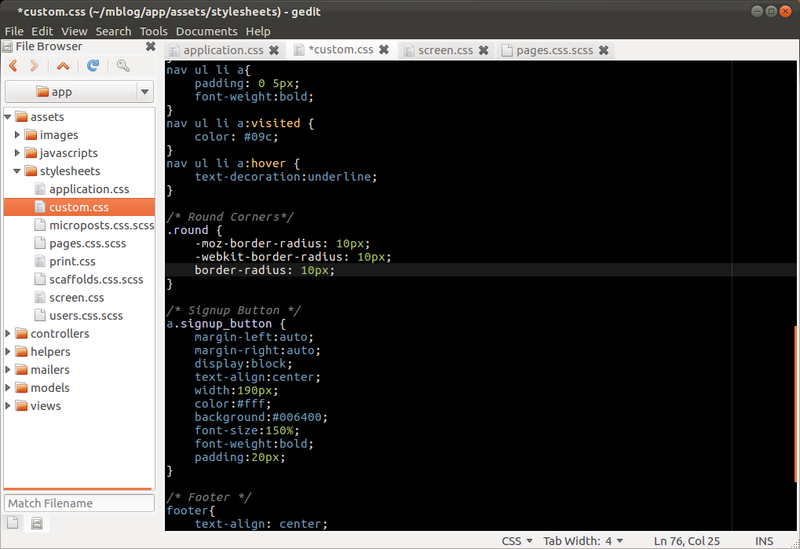 Text editors are great!, specially if you’re programming in a cool language like Ruby or Python. So, if you’re new to Ubuntu and looking for some great text editors that will boost your long-term productivity and happiness, then you should certainly checkout Emacs or Vim. Emacs is the most sophisticated text editor on this planet – it’s powerful and extensible enough to work with any language or environment. Core program was written by Richard Stallman, in Lisp programming language. Since – it’s a free and open source software – you are free to use it as you want. Emacs is a real time text editor, although the learning curve is very steep in beginning but it’s worth learning due to the long term productivity gain. Programmers and Authors often prefer command line interface for distraction free environment and Emacs is really good for that. Vim is another great – text editor which is very powerful and extensible (by means of plugins/scripts – you can easily find on github). A lot of derived distributions of Vim is available for different domains. Vim is the most favorite text editor among Ruby on Rails developers and authors who prefer terminal or GUI, Although GUI version of Vim i.e gVim is also available. Vim also maximize the use of keystrokes and keyboard shortcuts – so it’s really fast and productive as compare to IDEs or other text editors, but certainly the learning curve is steep. 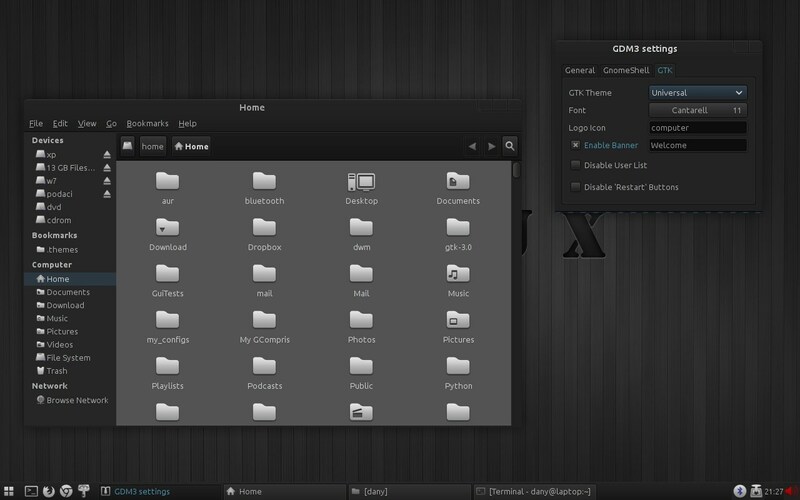 gedit the default text editor for Gnome based GNU/Linux distributions such as Ubuntu, Linux Mint, Fedora and so on. gedit is well known for its simplicity – although windows users can think it like the notepad for Linux but infact it’s far more powerful than the Damn notepad. gedit is very popular among beginner ubuntu users because it’s very easy to get started. gedit is suitable for simple text files as well as for writing programs. it has a lot of cool features which makes it a great text editor. Kate is a gedit like text editor for KDE desktop. 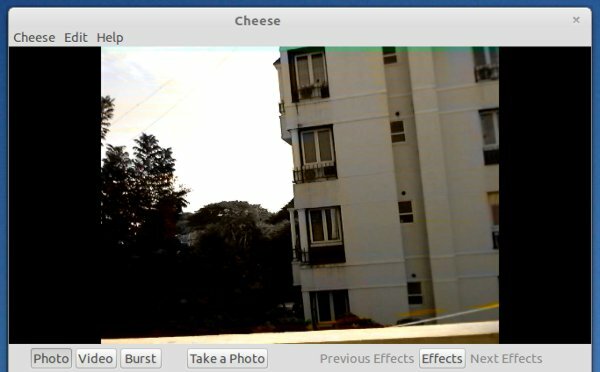 it has almost similar features like gedit. Kate is very popular among KDE users. A wide active community is there to help you in learning new things and increasing productivity in long term. nano is a simplae, lightweight and easy to use – command line text editor. It’s installed by default in most of the GNU/Linux distributions. nano emphasizes on simplicity and ease of use. So if you want a text editor on shell (local or remote) then nano may be a great choice for you (specially if you don’t know Vim or Emacs). 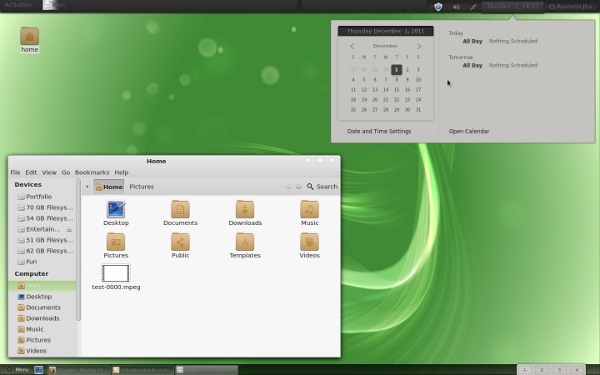 Linux Mint 13 (a.k.a Maya) is out and it’s rocking the GNU/Linux desktop world with a lot of innovative features and cool stuffs. If you haven’t tried it yet – then you must check it out. 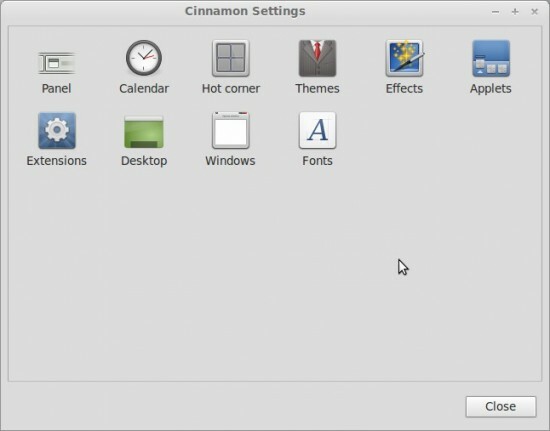 Anyway, this post is aimed to help beginners who have just installed a fresh copy of Linux Mint 13 – Cinnamon or Mate Edition (most of the things seems to be same but MATE edition is more stable and mature while Cinnamon is cool, new and exciting). Since Linux Mint is one of the most beginner friendly GNU/Linux distribution so I assume that you don’t have any previous experience with any GNU/Linux distro, on the other hand if you’re familier with Ubuntu or Debian or other GNU/Linux distribution then most of the things would be straight-forward and easy in Linux Mint 13 so you wouldn’t even need this getting started tips (but it might be helpful in some case). 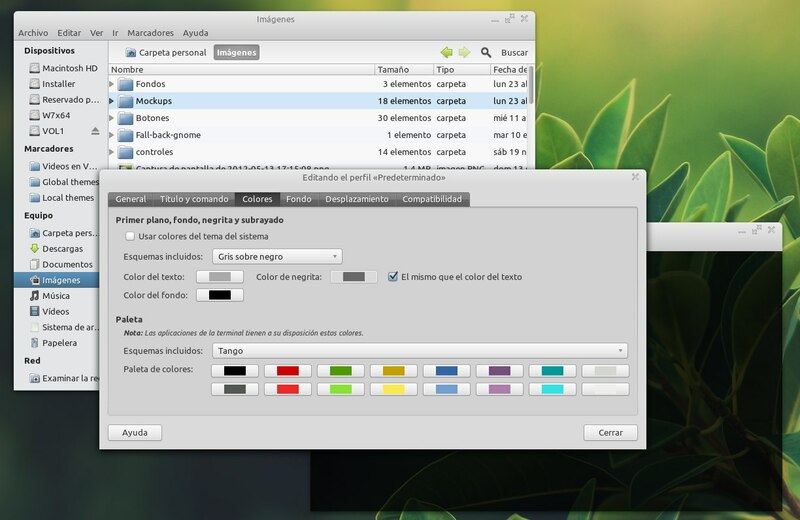 Anyway, if you’ve installed Linux Mint 13 successfully then it’s the time to start using it with its unlimited potential (and of course the fun). Sometimes, you may have to restart your computer to complete the update process. 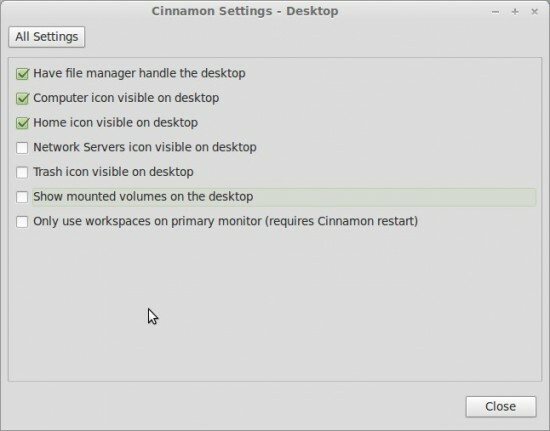 Default applications in Linux Mint are good but it’s not necessary that it will include your most favorite apps. 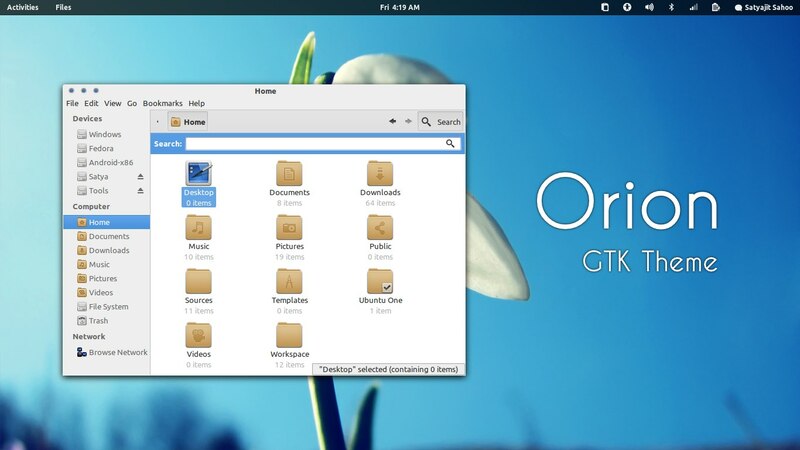 If that’s the case then Open Software Manager or Synaptic Package Manager to search and install your favorite applications or you can install from terminal. Dropbox – for backup and … so on. Download Google Chrome and install it using GDebi package installer. Are you getting bored with the applications you’ve been using from years, want to try something new, Software Manager is full of great, new and exciting applications. Music players, utilities, programming tools, image editors, games and a lot of new apps are there. Give it a try – most of them are free and it won’t hurt much if it doesn’t work. 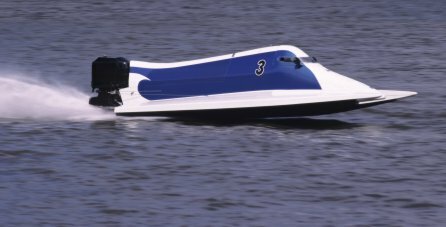 #5. Explore new features and Customize it as you want! Linux Mint is a free software, you are free to explore, learn, modify and share. The only limit is your imagination. If you’re using the Cinnamon edition then use ‘Cinnamon Settings’ to customize the various settings such as Themes, Fonts, Icons, Applets, Effects, Panel, Desktop etc. 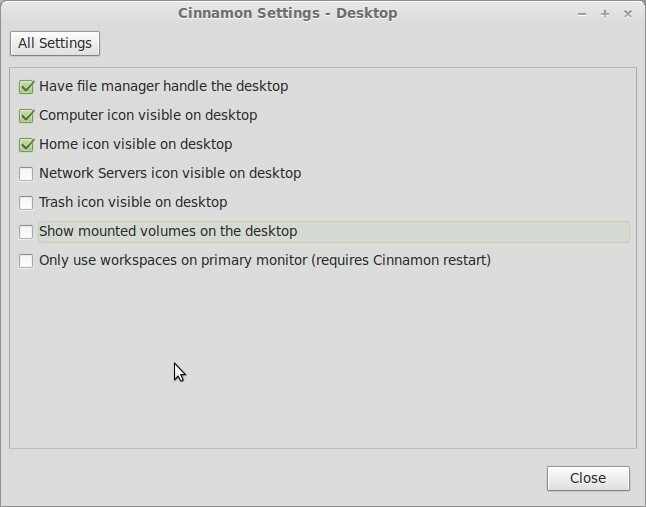 It’s a simple utility, installed by default in Linux Mint 13 Maya (Cinnamon Edition). Although, it looks little similar to Gnome Tweak Tool but it’s much simple to use.